Bartending job is a great career opportunity in Kansas. This line of industry is rapidly growing and always in search for licensed bartenders who is very proficient in the art of bartending. You can get to work in a fun environment while earning money. Plus, you get to meet new people and friends during work. Bartending is never this fun! 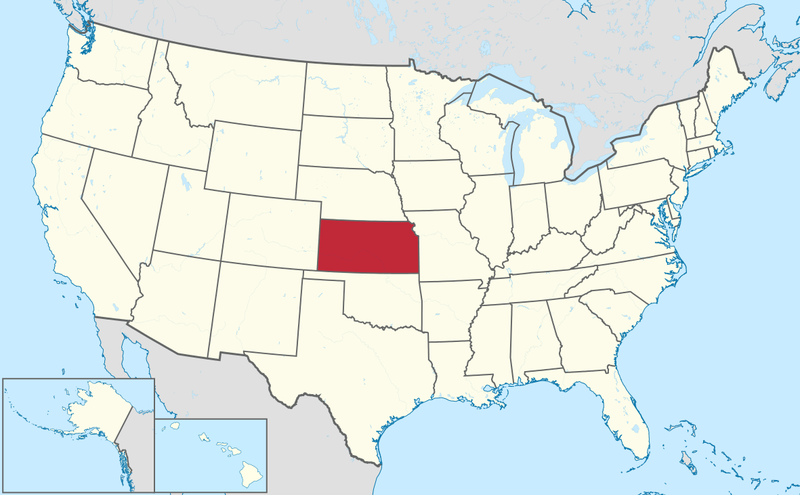 In Kansas, minimum age to serve is 18, if the establishment derives half (50%) of it’s sales from food and 21, if the bar does not have any food requirements. Mixing and dispensing alcoholic beverages should be done by persons 21 years old and up. You can master bartending at the convenience of your own home or on one of our own location in Kansas depending on your time and needs. 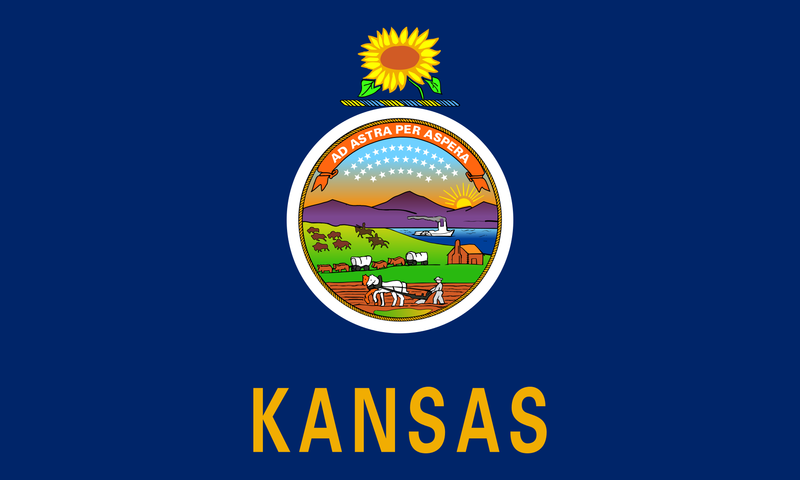 You can get your Kansas Certification exam easily with the help of Local Bartending Schools. 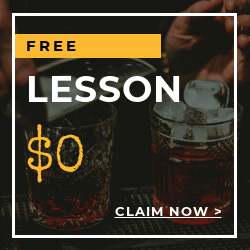 We have professional bartending instructors here in Local Bartending Schools who are ready to help you out and impart their skills and technique to help you get your Kansas Bartenders License. Contact Local Bartending Schools and get a chance to work at popular bars, restaurants, clubs, and taverns around the state. Local Bartending Schools will provide you with the workbooks, materials, equipments, for training and becoming a licensed bartender in Kansas! The cost of training is $47.50 in-home/ hourly and up to $229 and up per student. Training may be taken in-class, in-person or online. 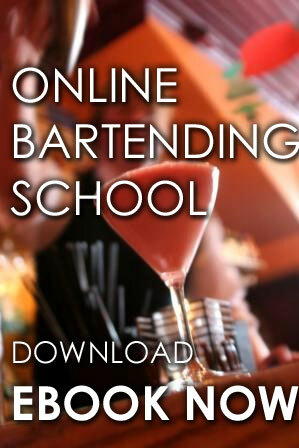 Please contact us at Local Bartending School at 877-447-4745. Kansas Department of revenue Alcoholic Beverage Control (ABC) is the one responsible for reguation, distributing and consumption of alcoholic Beverage. You may visit https://www.ksrevenue.org/abcindex.html for more information.